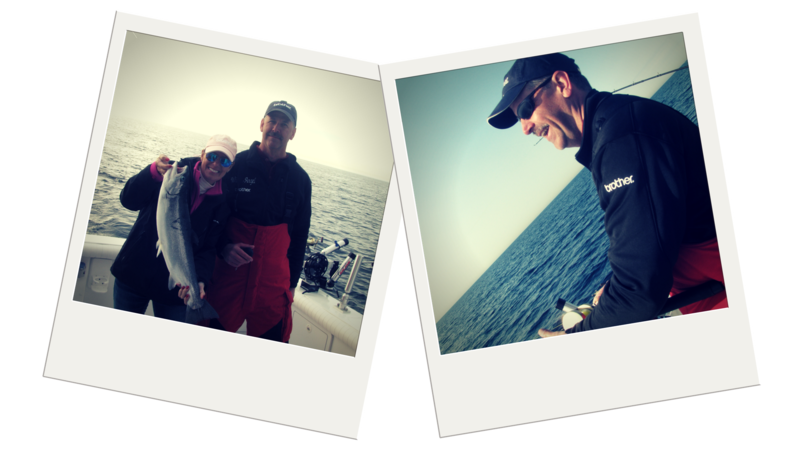 There are few experiences on Lake Michigan that epitomize sport fishing more than a day with Captain Winn Wolf. 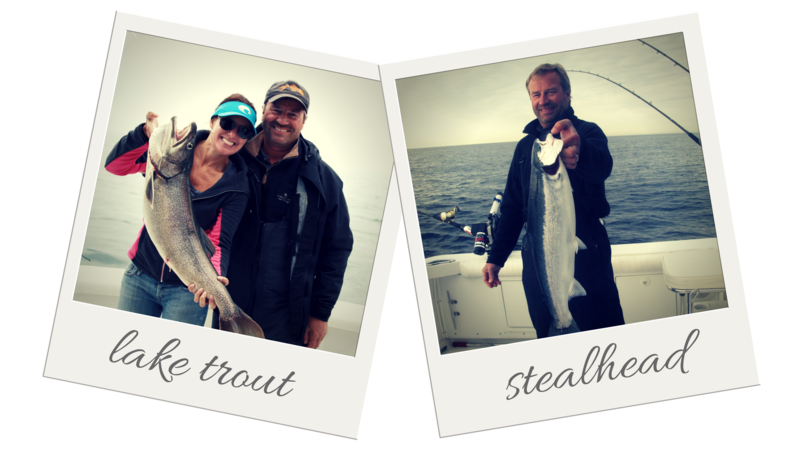 Winn started his professional fishing career in 1978, at 18 years of age, one of the youngest charter captains on Lake Michigan. 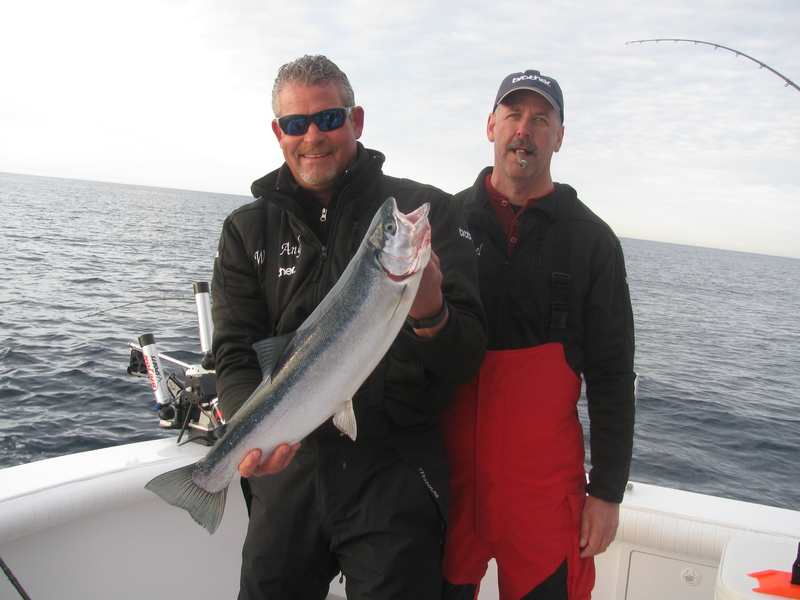 Winn has a genuine love for fishing and sharing his passion for the sport with others. 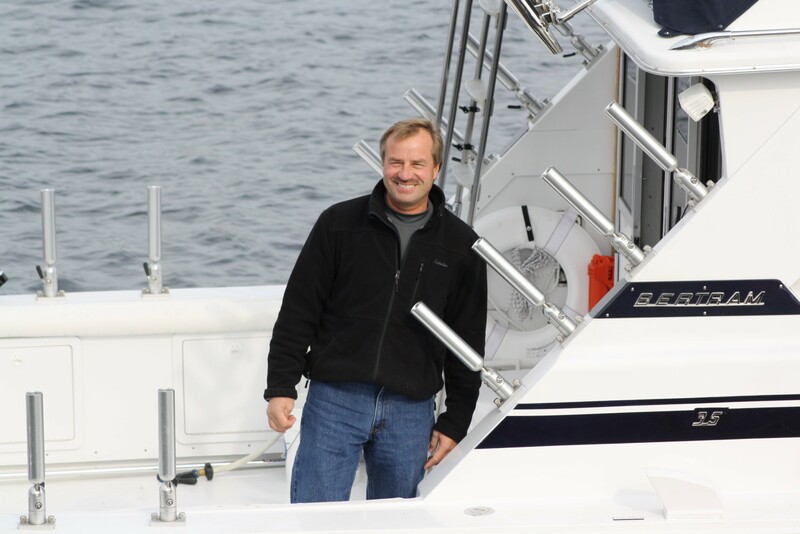 His attention to detail and the value of long term relationships and customer care are impeccable. 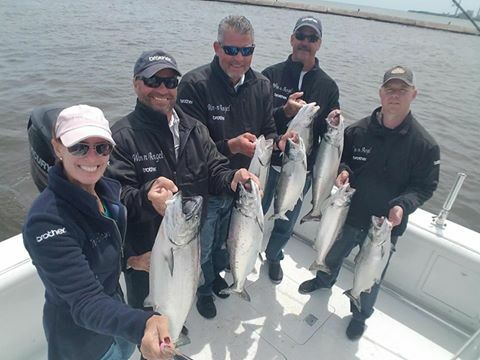 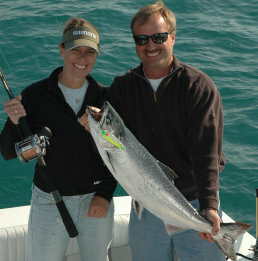 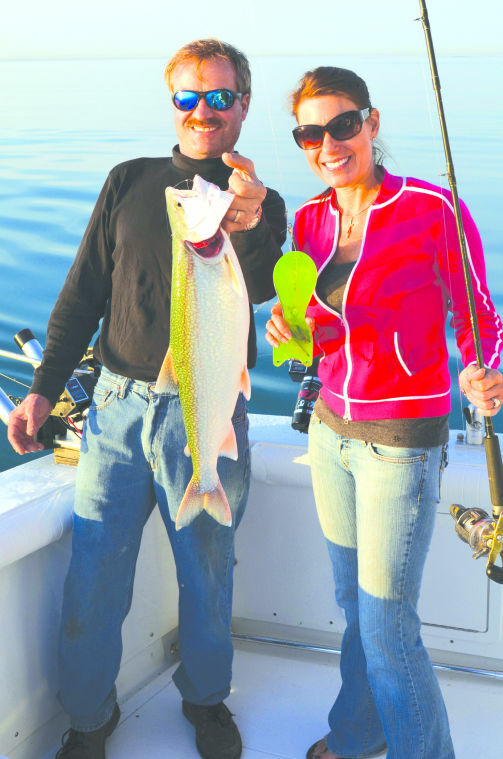 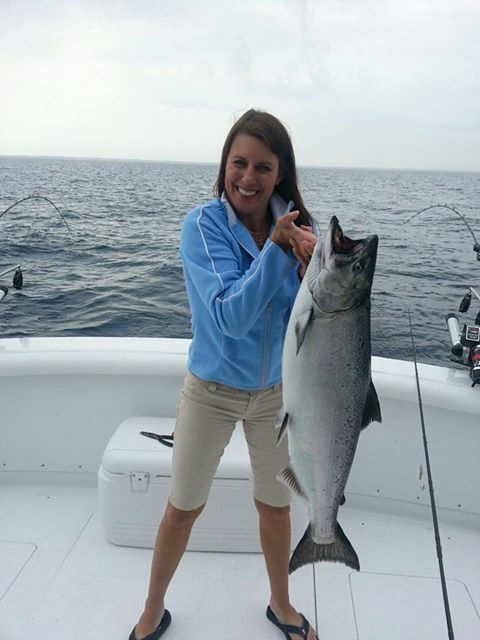 Winn’s goal is to provide a memorable and thrilling experience fishing on Lake Michigan. 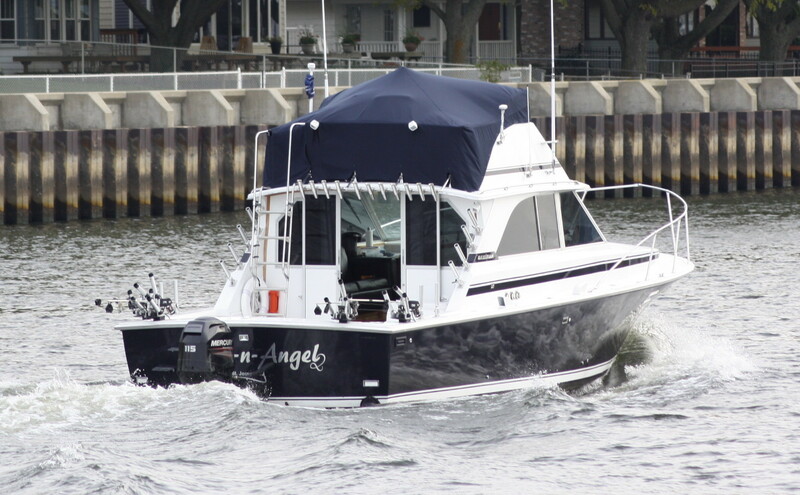 Fishing on the Win-n-Angel is ideal for families, visiting anglers, and small groups. 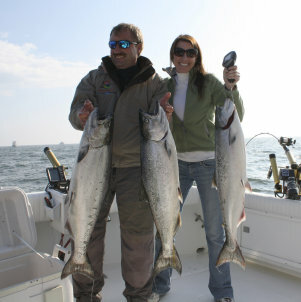 Contact Winn to learn more about fishing trip options. 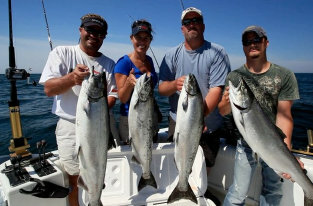 We have been featured on numerous television shows and participate in nationally recognized tournaments. 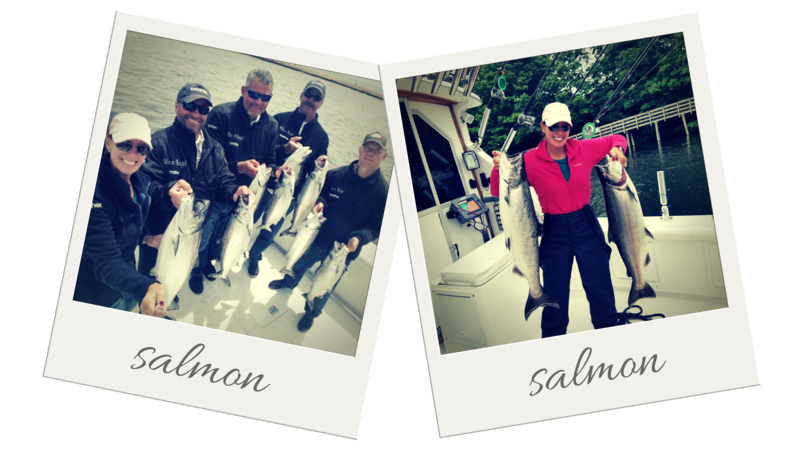 This includes the tournament trail, airing on episodes of Salmon Showdown. 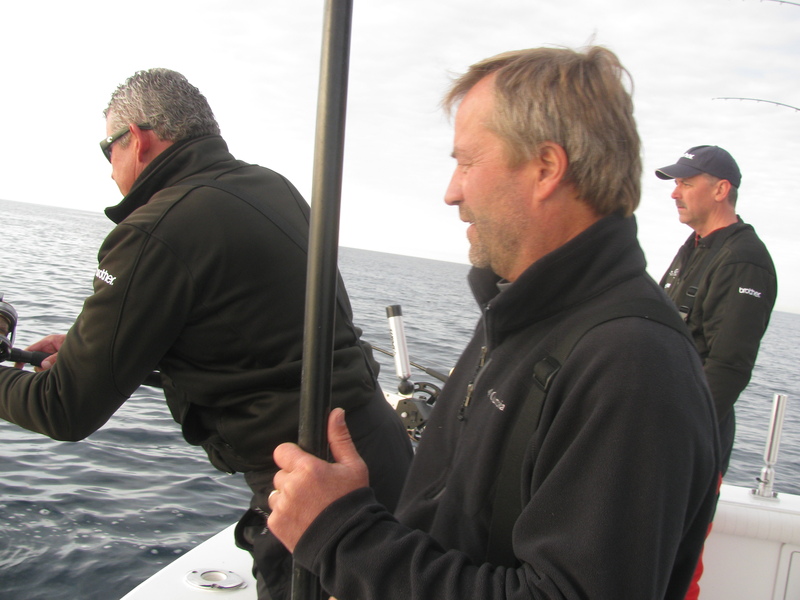 ESPN coverage with the World Sailfish Championship in Key West, Florida. 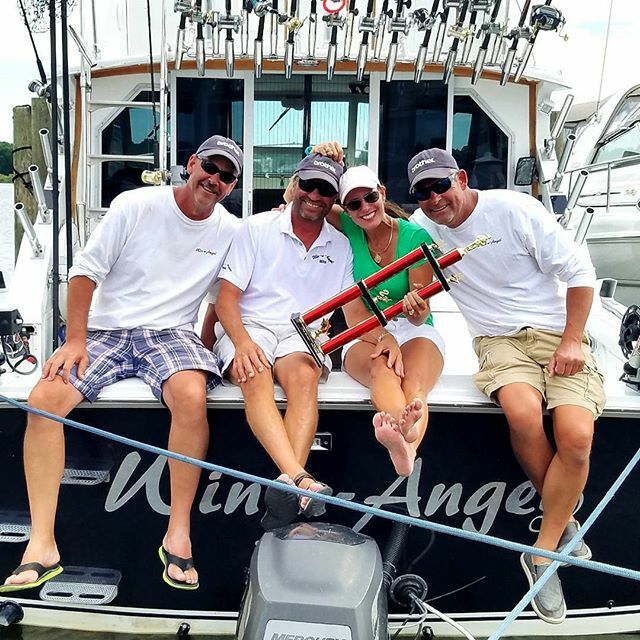 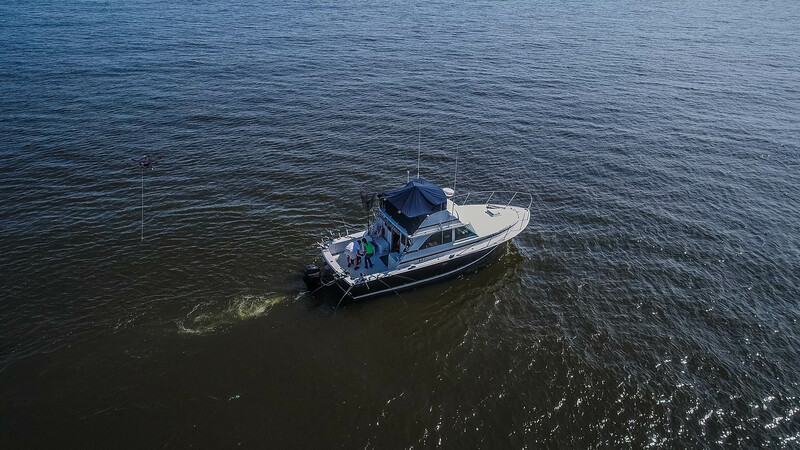 The experience of fishing with on the Win-n-Angel is considered to be “the best” because we emphasize customer service and ensure all guests are treated with respect and appreciation. 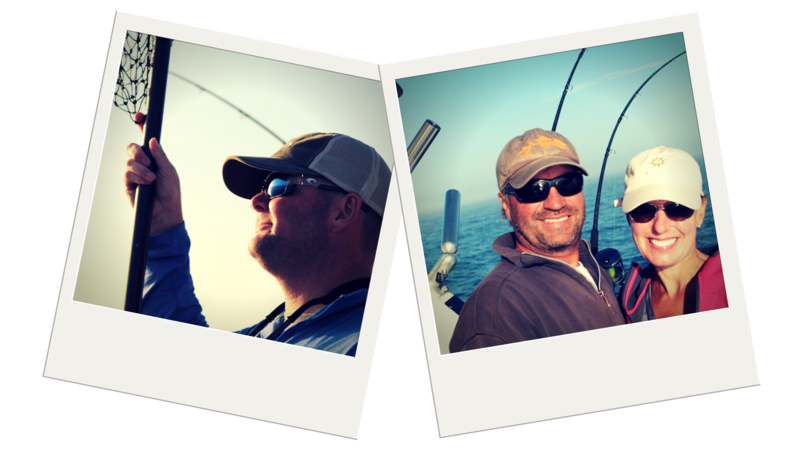 We only use the best in tackle and gear.